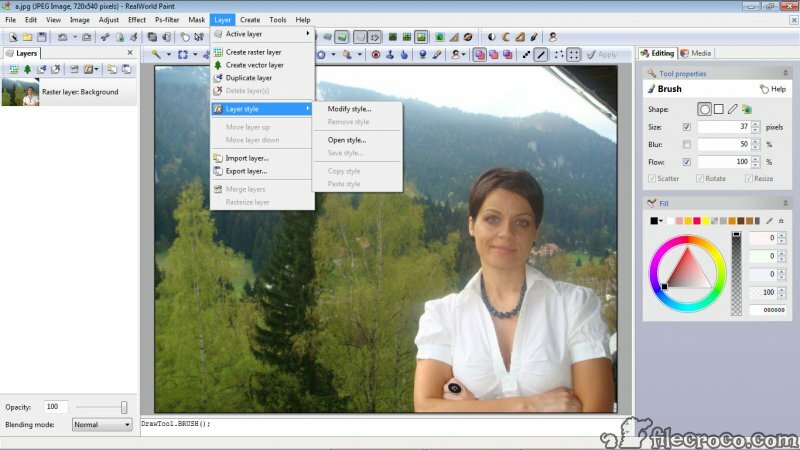 Realworld Paint is a powerful portable image editor that offers professional features and tools. 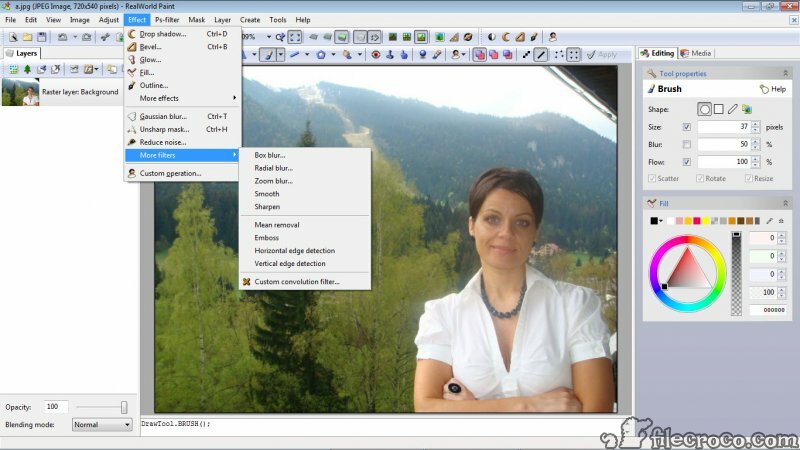 The main uses for this application consist of drawing pictures, retouching photos and animating gifs. Through the intuitive interface, users can design web buttons, logos or icons, resize, crop or apply heavy photo modding and even animate simple gifs. This image editor uses layers to simplify the user-experience and provide control over the project. 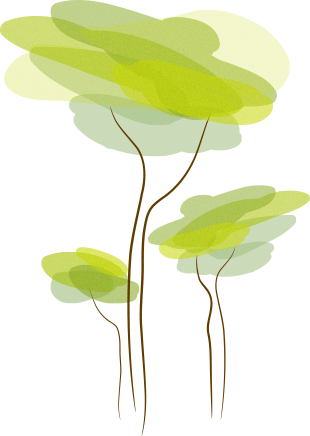 It also allows creating vector drawings that can later be imported into other similar programs or be used for print or web. Animations are easy to build as well, using the animation editor available at the bottom of the screen. Another great thing about Realworld Paint is that it is able to import files from other programs such as GIMP, Photoshop or Paint.net. Users are able to import and export multiple files at once, saving lots of time and resources. Because of its small size, it is quick to instal and ready to use in no time.